It has been called the greatest handcuff advance of this century. The ASP Restraint System. A fusion of innovative design, advanced materials and cutting edge technology. The result of an exhausting eight year design effort. A system with real world features. 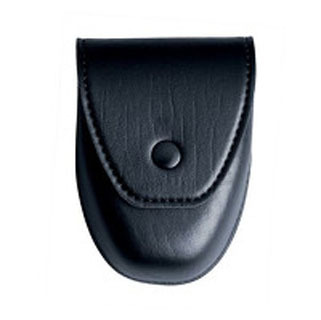 A Restraint Series that has set a new standard for safety and security. Whether in high carbon steel or forged aircraft aluminum, the high contact bow has fully radiused edges, deep set teeth and the largest span of locking positions in the industry. Tactical (one pawl), Security (two pawl), European (three pawl) and Training (slip pawl) Lock Sets are color coded and interchangeable. Lock assemblies are extremely smooth with dual-sided stainless steel keyways and high visibility double lock indicators. Both double and single locks release by turning the key in one direction. Chain, Hinge and Rigid Restraints are available in both steel and aluminum configurations. Chain and Hinge Identifier Restraints are stocked in six standard colors. All ASP Restraints are produced with one, two, three or slip pawl Lock Sets. 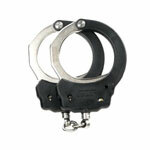 A hardened stainless steel core is overmolded in virtually indestructible polymer to form the frame of ASP Handcuffs. 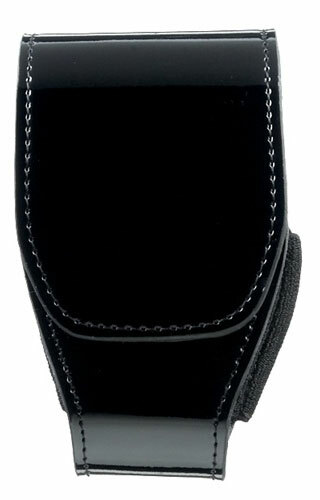 They are lightweight with permanent color, radiused edges and Flex Frame Technology. 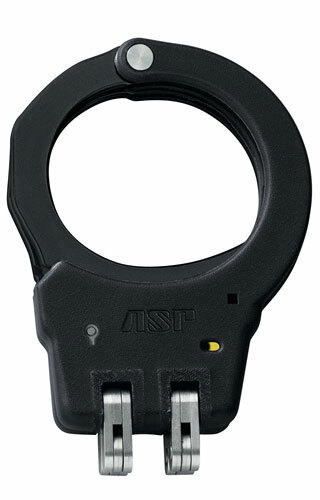 The laser engraved serial number of ASP Handcuffs also identifies the date of manufacture. Agency or individual identification can be engraved on the bow or frame. 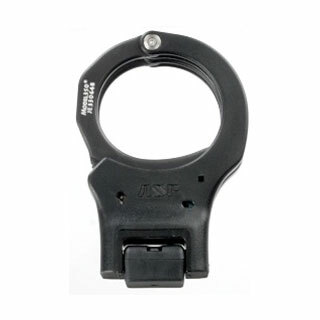 ASP Handcuff Keys are designed to withstand the rigors of long term duty use. Conventional keys are stamped from mild steel. They often break or twist off in a handcuff. These œkey jammed restraints create civil liability and must be destroyed to cut them from the subject™s wrist. Each ASP Key is hammer forged, then precision machined from stainless steel. The keys are heat treated for strength, then finished in one of five attractive coatings. A hardcoat lacquer is baked on for added protection. 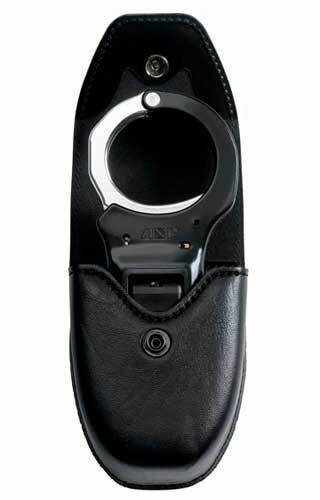 The unique ASP BackSet feature allows rapid location of the handcuff keyway. Logo Keys feature distinctive Prestige insignias, full color State Seals or custom agency logos. 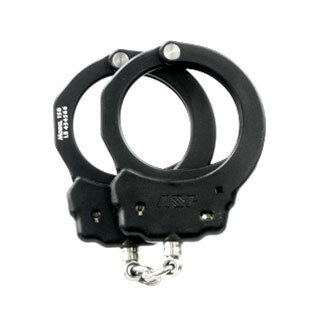 ASP Rigid Handcuffs may be used to control the most resistive subject. Their extension lock design provides a secure structure that allows an officer to stabilize without impact. The folding mechanism of the Rigid cuff permits the restraint to be easily carried, then automatically lock open to form a solid restraint. The Rigid configuration offers the most restrictive handcuff structure in the ASP Series. It removes both lateral and linear mobility. 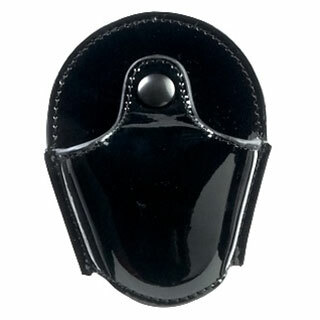 For this reason, Rigid cuffs are ideal for courtroom or airline restraint. ASP restraints may be rapidly serviced or repaired with a Maintenance Kit.  Lock Sets may be replaced. Cutaway Handcuffs and Lock Sets clarify the operational principles of ASP tactical designs. The Instructor Folio illustrates the relationship between various handcuffs in the ASP family. Differences in bow, Lock Set, model and frame construction are shown. 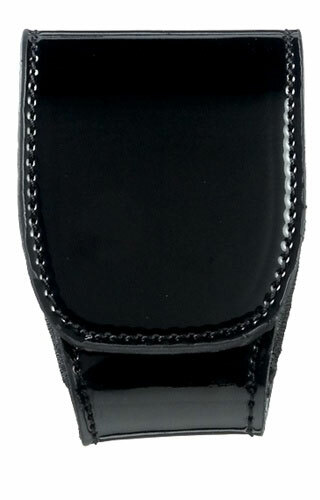 18K Gold ASP Presentation Handcuffs and Prestige Cases are ideal as awards, for gifts and at recognition or retirement ceremonies.